Reserve your spot HERE to have your Mini Chef whip up dinner for you! Let's boogie!! 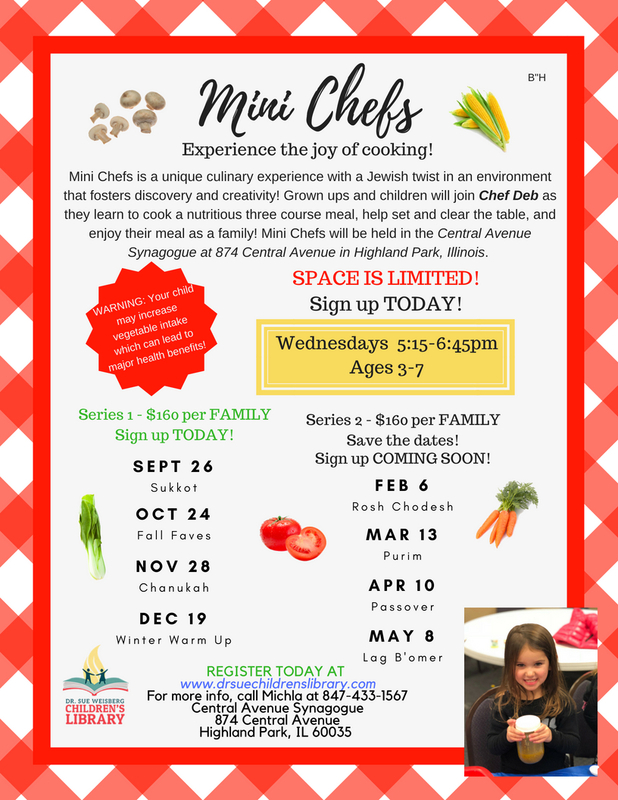 Mini Chefs REGISTRATION OPEN!